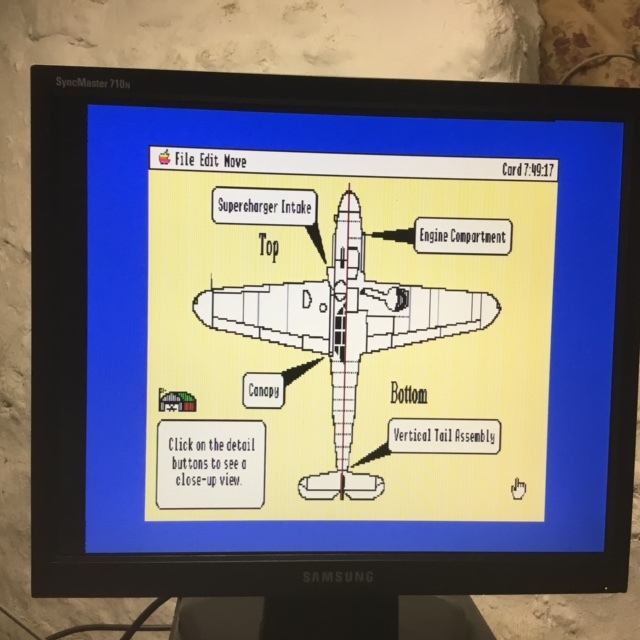 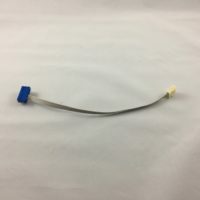 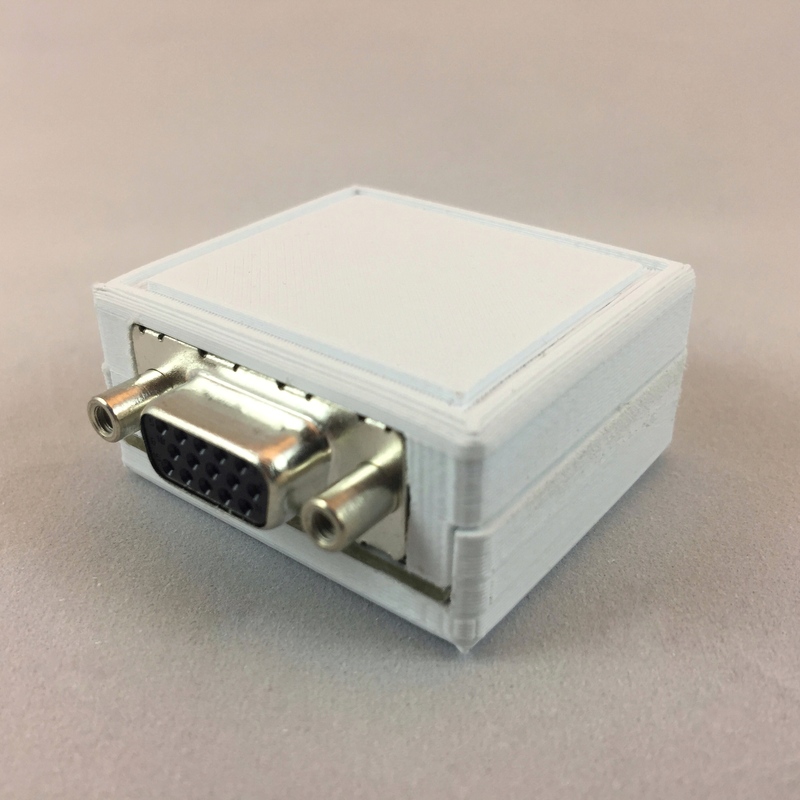 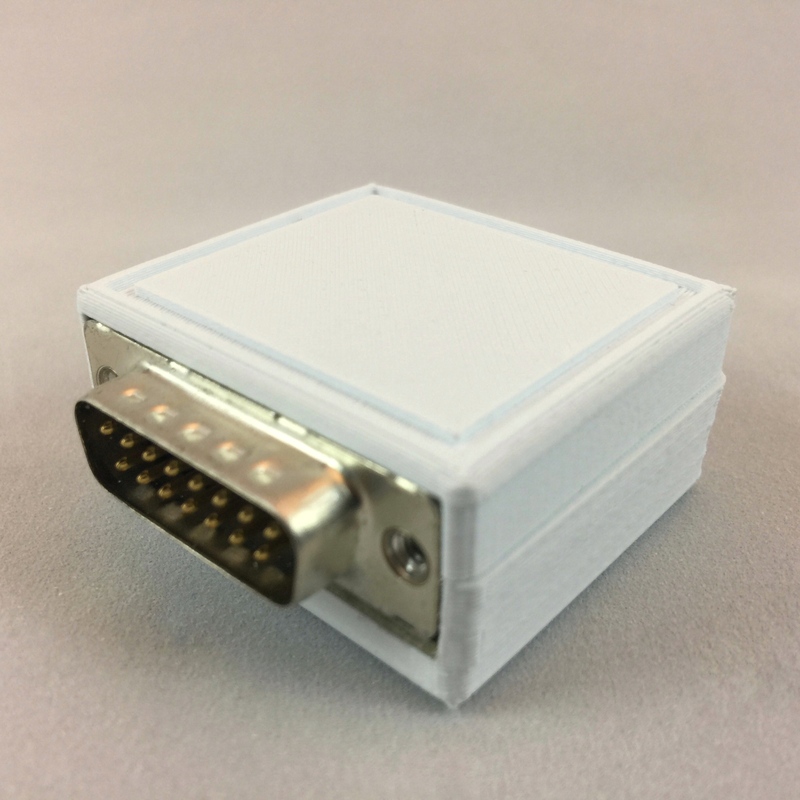 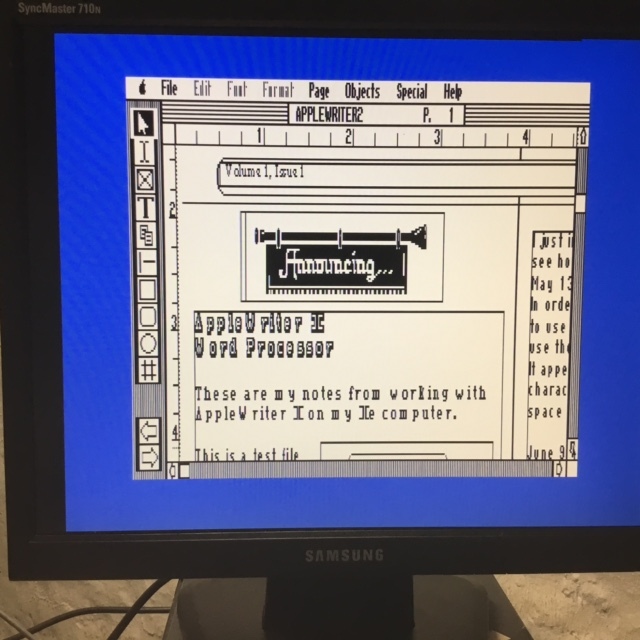 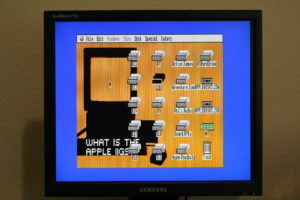 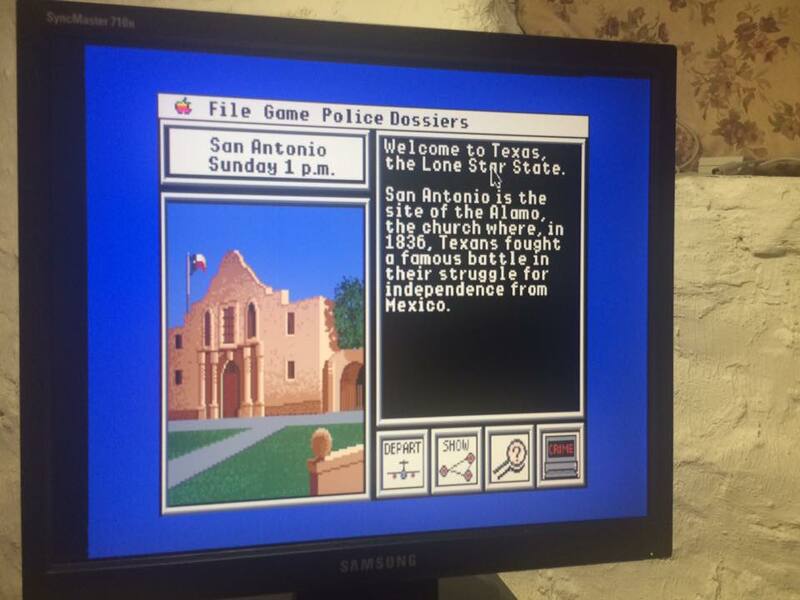 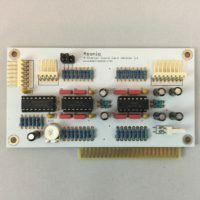 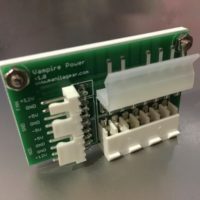 The Apple IIGS VGA Adapter connects your IIGS to a VGA monitor that supports 15kHz. 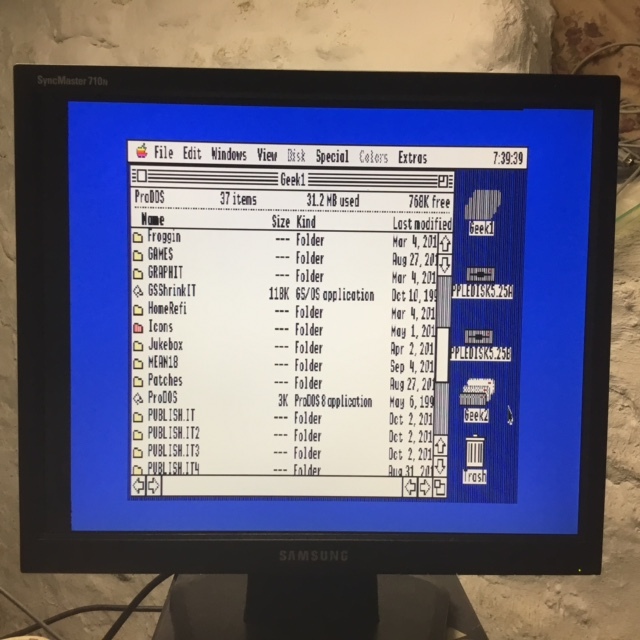 It takes the composite sync signal from Pin 3 of the Apple IIGS RGB port and sends it to the appropriate pin on the VGA connector. 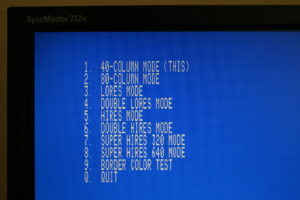 No more jumpers needed on the motherboard! It also includes a sync separator for monitors that require a vertical sync signal. 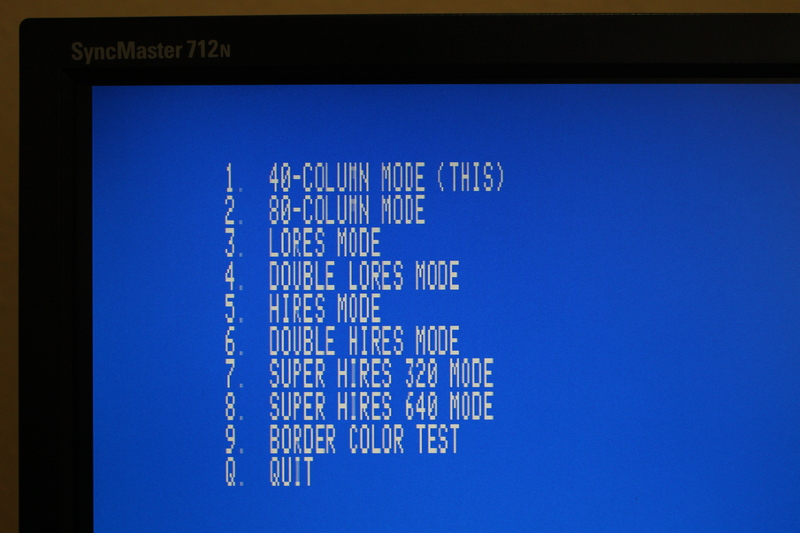 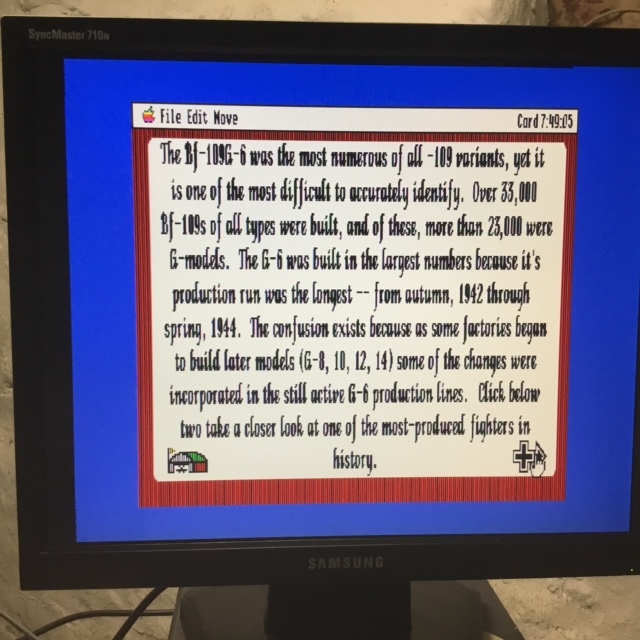 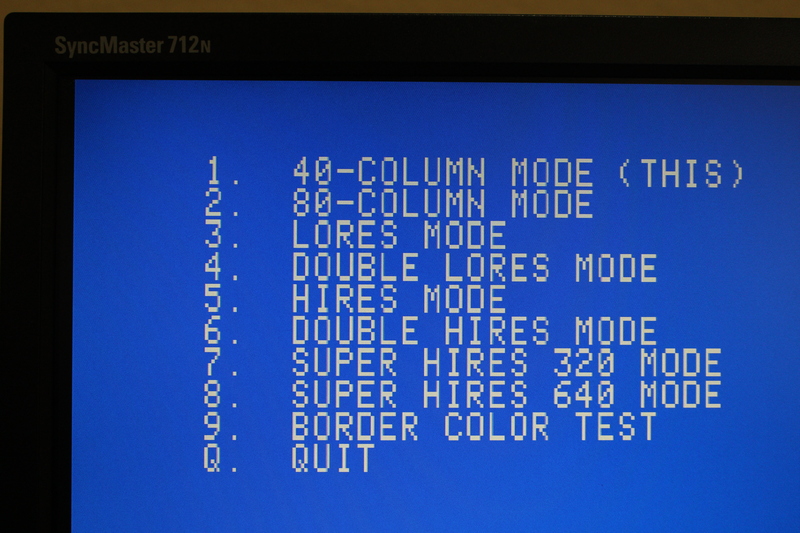 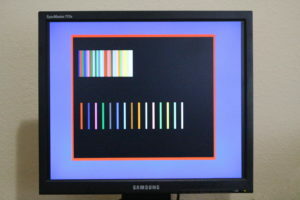 To learn more, read VGA Monitors for the Apple IIGS and see Apple IIGS VGA Adapter Video Test Results. * Note: For VGA monitors that do not support 15 kHz, you will still need a frequency upscaler, in addition to this adapter. 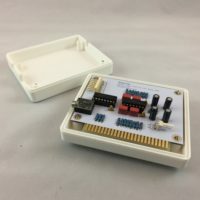 ** Photos are of the original prototypes and may not represent the final product. 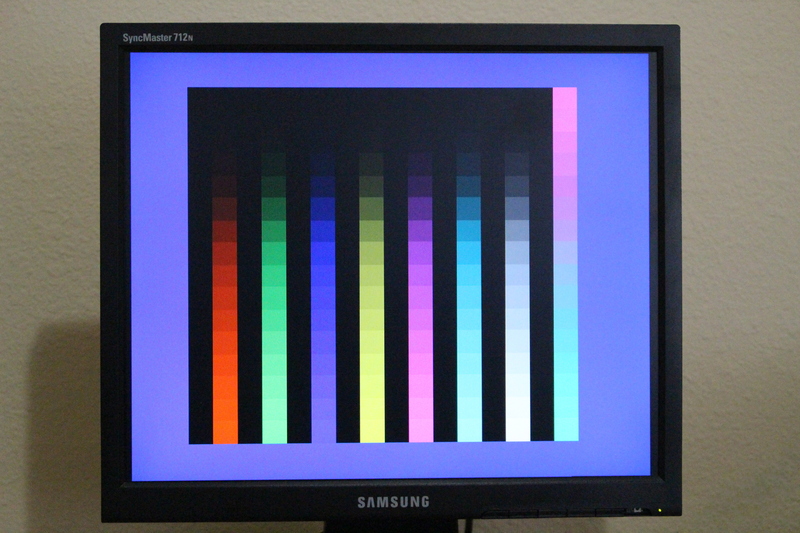 I picked up a Samsung syncmaster 710N and the VGA adapter works nicely. 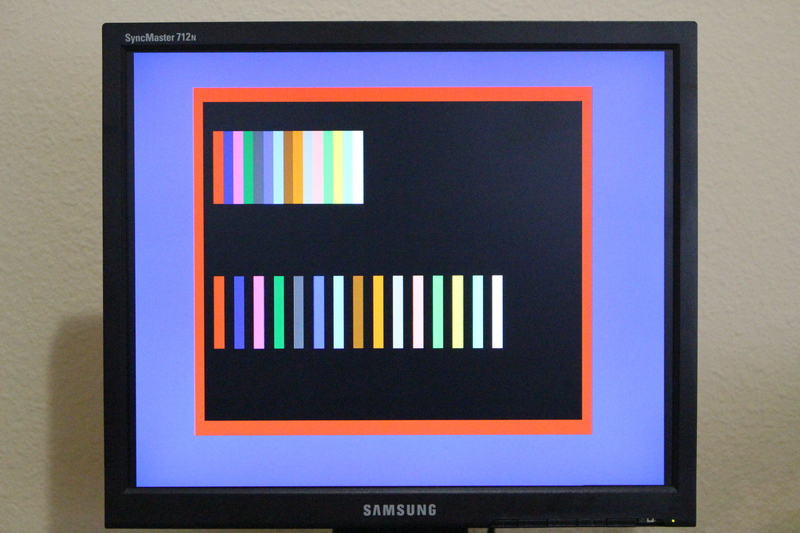 Besides being able to read the disk directories, etc, the color differentiation in games is very good. 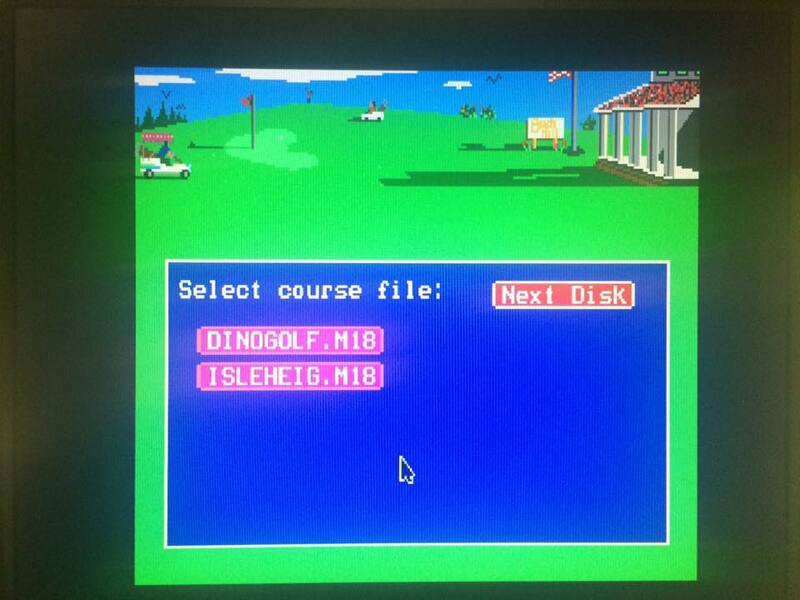 Like Mean18 Golf. 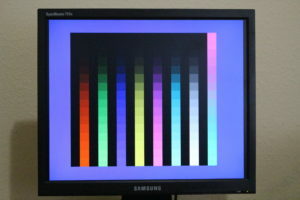 I was skeptical about a Samsung 712 being able to display 15.75Khz. 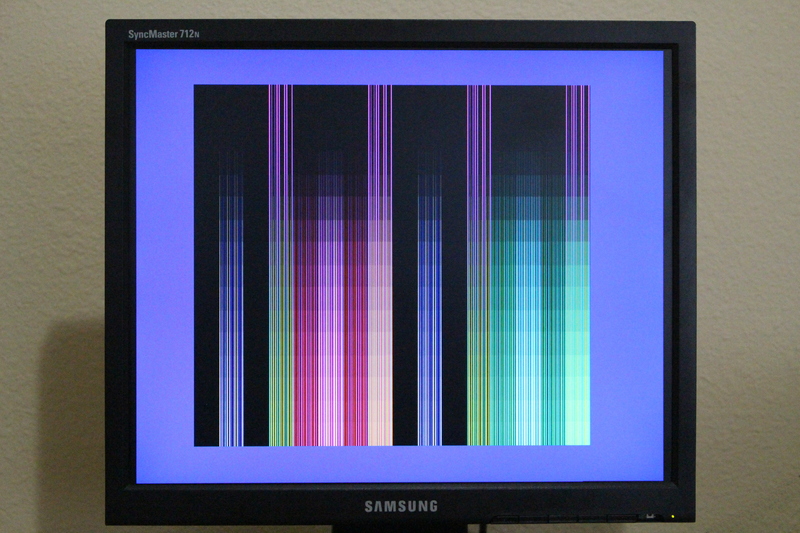 HSync, but it turns out to work quite well! Color aliasing on the desktop background is a bit odd, but almost nothing besides a CRT display handles that correctly. For the price of the adapter and a $30 eBay monitor you get a great setup.